What Is The Best Air Condition System In Singapore? • The installation area. Where will you place the a/c? Will it be installed indoors or outdoors? Ensure that you consider this factor before choosing the aircon. • The brand’s reputation. What do people say about the brand? Is it a reputable brand that has been recognized by many people? How long has it been in operation? Ensure that you choose a brand that is well known and has positive reviews from people. • Warranty. The aircon that you choose should serve you for the longest time possible, and this should be guaranteed with a warranty. • Recommendations. You will need to ask people around and get recommendations of the brands that you should buy. It is better to ask a client that has used the system, instead of asking the brand’s representative. • Ease of use. 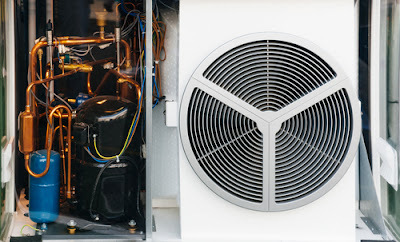 You should also be able to use the a/c system without the complexity. For that, ensure that the machine is user-friendly. Even if it is complicated, the company should offer an easy-to-understand manual that allows them to operate it. • Energy efficiency. The system should also be energy efficient to allow you to work with ease and save up enough energy. • Cost. You should consider the cost of buying and the maintenance cost of the aircon system. This will allow you to purchase the system that pleases you, and also be sure of having fewer complications when maintaining it. It is all about finding a reliable and dependable system. So Which is The Best Aircon System In Singapore? This is one of the top brands of air conditioning systems in Singapore. The systems are known for their friendliness to the environment. A lot of home users depend on the Daikin aircon systems. They also come in non-inverter and inverter aircon units. You can choose the system that you want to buy and be sure of getting the service that you expect. They are also known for their durability since they can last for a long time. The Daikin aircon systems are developed into various units, including the multi-room aircon systems that are mostly used in HDB units. They are also quite affordable, making them among the cheapest brands on the market. It is also known for its minimum maintenance costs. Operating the Daikin aircon system is also easy enough. Panasonic is another top brand. It is highly rated as one of the best aircon brands in Singapore. Many customers claim to have benefited greatly from this brand. It delivers ductless aircon systems, which is one of the things that make it many people’s favorite brands. It is also known for the cheap systems that it delivers. Many people appreciate the affordability of the Panasonic systems. The brand also produces high-quality systems that are energy efficient. Some of their products include concealed duct; ceiling mounted units, as well as wall, mounted units. This is another well-known aircon system brand in Singapore. The brand is also known for the long-term warranty that they offer to their customers. A Mitsubishi aircon can come with a warranty of about ten years. The long-term warranty guarantees that the system can last for long enough. The warranty covers a free service whenever the system breaks down. Within the first two years, you might be subject to a free replacement of the complete unit. Most of the Mitsubishi aircon systems are rated with the Energy Star label. This means that they are energy efficient and are among the most reliable units on the market. 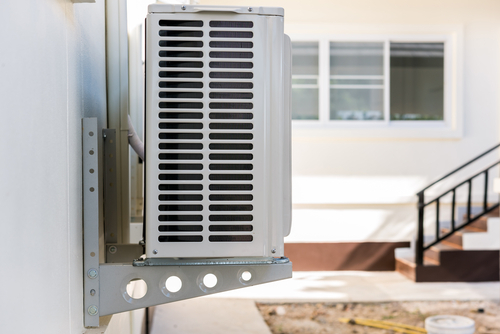 When choosing the aircon system to use, you will need to ensure that you consider all the determining factors. 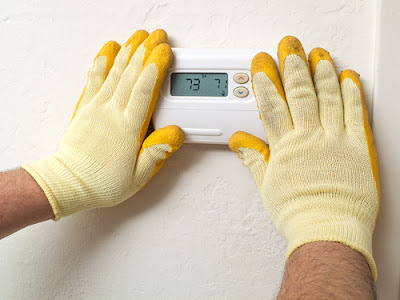 If the aircon is energy efficient, it should also be reliable, in terms of the cost of purchasing and maintaining it. Always go for a system that can deliver the services that you need, and one that is easy to use. It should also be friendly to the environment. As you go through the brands, ensure that you consider the pros and cons of the systems.